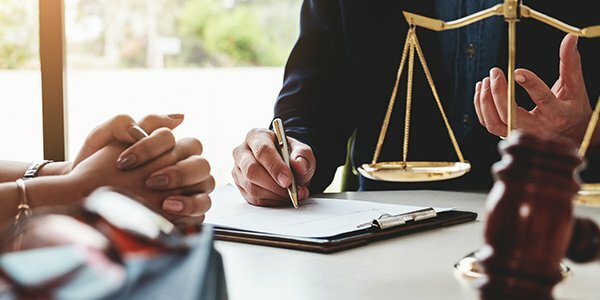 Who or What Is 'The Law Guy'? The origins of "law guy" are both fascinating and a nice break from typical monotony of appellate work. It's almost like our profession's version of the cryptid. How did it begin? Are you a law guy? Professor Orin Kerr of George Washington University School of Law did his part to help resurrect 'law guy' by writing a piece for Volokh Conspiracy and WaPo. In it, he credits Benjamin Weiser for illuminating the usage of the term in his original New York Times piece covering Sheldon Silver's corruption trial. In it, Weiser marvels at the critical role that legal specialists play in the Silver case -- indeed in any case that makes it to appeal. These legal specialists -- "law guys" -- often have no courtroom experience, but have the luxury of time. They use that time to sit and think deeply about anachronistic legal issues that may or may not be crucial to the disposition of the case at the appellate level. And because they have the time to think about those issues, they'd better master them. From Kerr and Weiser's pieces, it seems like law guys are exactly the type of legal nerds that people try and avoid at parties. It should be no surprise that local customs should give rise to regional slang, and that's apparently what's happened here -- like Skull & Bones but with much less ceremony and mystique. New York criminal defense attorney Scott Greenfield writes that the term is "common old school" in New York and lawyers are grouped between the "trial guys" and the "law guys." In an older post, you'll see that he uses the term "law men" -- a slightly ever more anachronistic throwback to when the law was exclusively dominated by men. Do any of our readers have any more information about the origins and use of the term 'law guy' in New York? What about other regional legal terms? We'd be interested to hear and read about them!